Professional musicians demand Kaplan orchestral bowed strings. 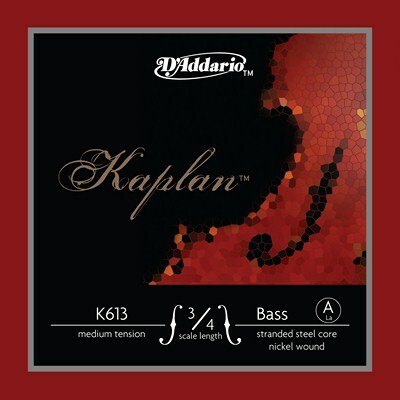 Kaplan strings offer the beautiful, ample tonal palette and superior bow response combined with clarity and warmth across the whole tonal spectrum. Experience the control and expression of Kaplan strings.